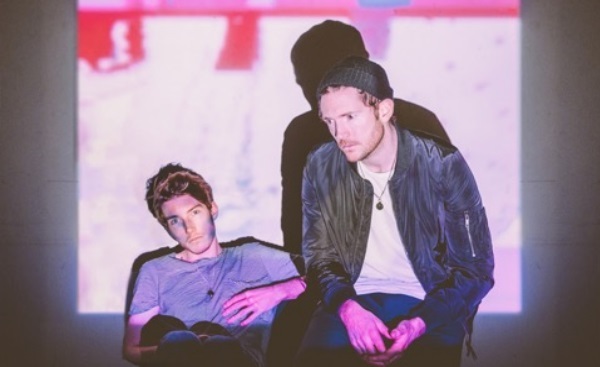 Fenech-Soler have recently announced their new album "Zilla", which is their first album in the new line-up of the two Duffy brothers and their third overall. Their tour will see them hit up the USA for a few dates before heading home to the UK for a stint of six shows, then a jaunt around Germany with a show in Belgium, France, The Netherlands and Switzerland (full dates below). To get you in the mood for some Fenech-Soler just check out their video of their performance at OSLO earlier on in the year.